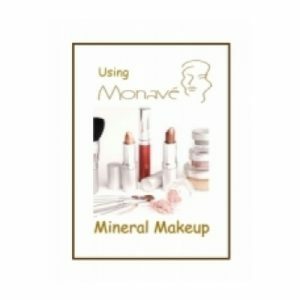 Monave Wholesale is home base for small and large vendors alike who are looking for superior mineral makeup formulations created with organic, gluten-free and vegan ingredients. 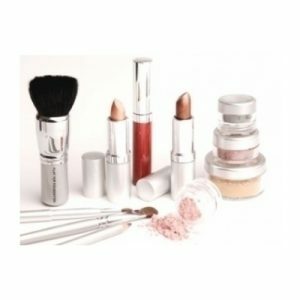 Friendly, knowledgeable customer service and low minimums create a no-hassle system for supplying high quality makeup to your salon, store, home party, or online store. 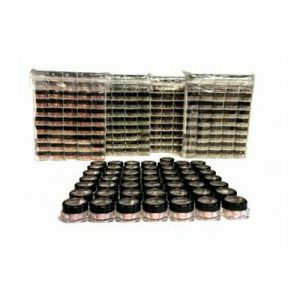 Our wholesale program can help a start up with minimal cost and no stock requirements via our drop ship program.  This is a perfect option for salon technicians or home-based businesses. We understand that life changes can create a low start up budget and we welcome your business and will help you grow. 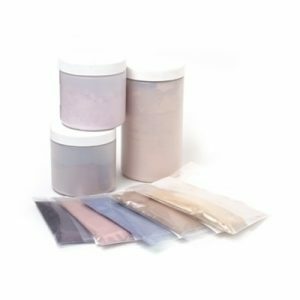 For businesses prepared to stock pre-packaged products in their store or salon, minimums start as small as packs of four, and include an easy fifty dollar minimum per order. At Monave we like to help you grow. You will never be forced to purchase large minimums, or certain shades. All products are made by hand with care, and a vast array of foundation, blush, eye and lip shades will provide something for everyone. 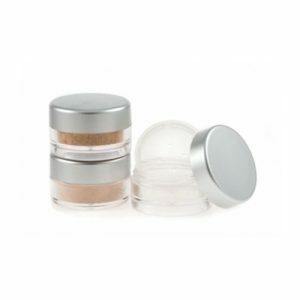 Products come with an ingredient label and no logo, so you can apply your own labeling. 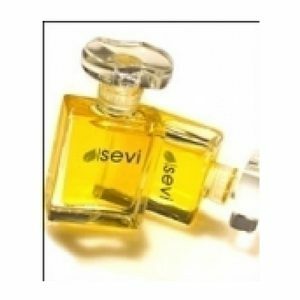 We do not offer private label services, but refer you to a designer that can assist you with the creation of your identity, logo and labels for our products. 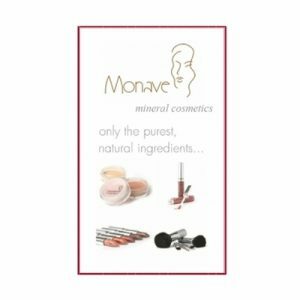 The third way to purchase from Monave is in bulk. Bulk does not mean huge quantities. 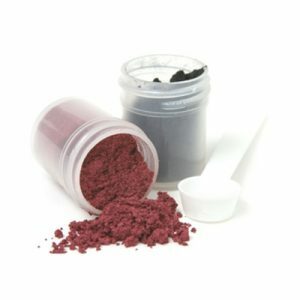 Small bulk sizes start at one ounce, which can create anywhere from 8-25 jars of each product, depending upon your packaging size. 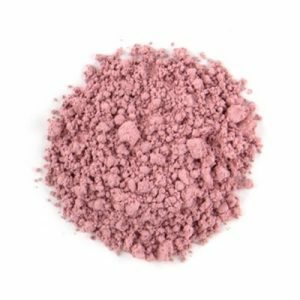 Bulk offers many advantages, including the ability to customize shades by blending ready-to-wear products with each other. It also allows your business to create its own unique identity with the packaging and labelling of your choice. For large distributors, profit sky rockets to as much as 800% and more with larger bulk sizes. 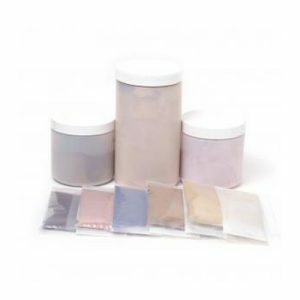 For the crafters out there, Monave offers videos, classes and kits that include the materials and instructions you will need to get started. For any questions regarding our wholesale / private label program, please contact wholesale @ monave.com (be sure to remove the spaces before and after the “@” symbol, for spam purposes), and a rep will walk you through the process of sampling and getting familiar with our line. To get started now: register for an account and a representative will contact you shortly!